Family is precious. That's why everyone cares about family stories. They keep memories alive and help future generations to understand who they are and the heritage that their ancestors have bequeathed them. They encapsulate legacy. Technology today allows us to capture and to preserve those stories in a wide variety of formats. If that medium involves the written word, then you need a professional who can preserve the voice of the writer while at the same time improving the presentation of the language. Grammatical and punctuation errors, poor sentence structure, and weak content structure each downgrade the image of the legacy encapsulated in the story. Your family story deserves to be arranged to inspire love for the legacy it encapsulates. But you don't want just any editor to handle your story. 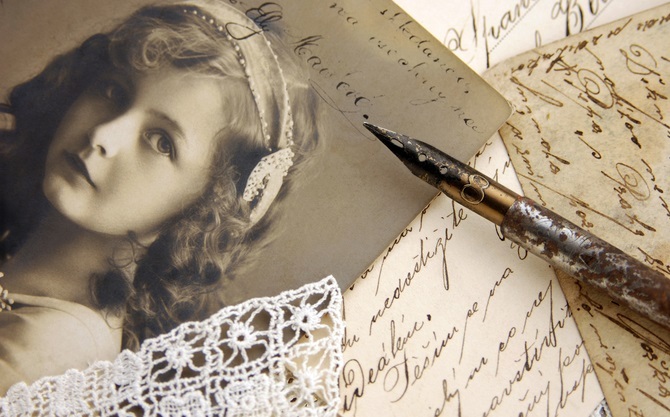 Usually the author of a family story is someone related to the subject, and you want to preserve the voice of the author inasmuch as it forms part of the legacy encapsulated in the story itself. That's why you want a real professional, someone who can strike the right balance between form and function, to work with your story. At words by kurt, we won't insist that you use a particular software package or conform to a specific format. You send your document your way. And words by kurt will always return two documents: one is a copy of the original, which the family historian should keep archived, and an edited draft, which contains suggestions for improvement. The writer can decide which edits to accept and which to reject, which edits best promote the legacy and which do not. The final text can then be shared with others. Send your family stories to words by kurt and get a true professional working for you. Whether you have an article-length story or a book-length history, let words by kurt improve the presentation of your legacy while preserving the voice of the family historian that forms an important part of that legacy. Contact words by kurt today! The words by kurt motto "Aspire to inspire" reflects the mission of words by kurt to inspire others through writing-related services. Family history inspires and connects people across generations and as such coincides very well with the mission of words by kurt. In an effort to promote family history, words by kurt offers a 25% discount to clients requesting editing or proofreading of family or personal histories. That means you pay only 75% of what you would otherwise pay. So don't delay! Contact words by kurt today!